"Every tone it attempts is struck with confidence and talent." "Lifeless Planet is a world well worth exploring." 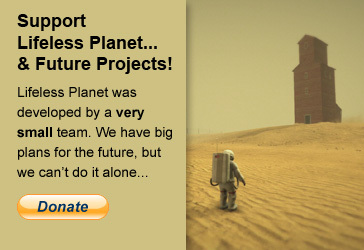 "Lifeless Planet is an excellent interactive story." "If you are a fan of old school adventure titles, 1950s sci-fi, immersive experiences, beautiful locales, haunting soundtracks, or any combination of these, then I very strongly suggest you take this one for a spin." "An absolute standout in the ever-growing list of up-and-comers." "A breath of fresh air in a sea of games that don’t let you take two steps without causing some sort of explosion-based genocide." "One of the most intriguing Kickstarted games due to turn up this year." "Most definitely a title that has come out of nowhere, and shows great potential indeed." "Definitively one to keep your eye on." "For fans of sci-fi adventure gaming like The Dig, let me introduce you to your next obsession...it’s got a great look and a great sense of isolation about it." "Lifeless Planet has had me intrigued ever since it was announced." "Fantastic...the atmosphere is amazing...it's gorgeous." 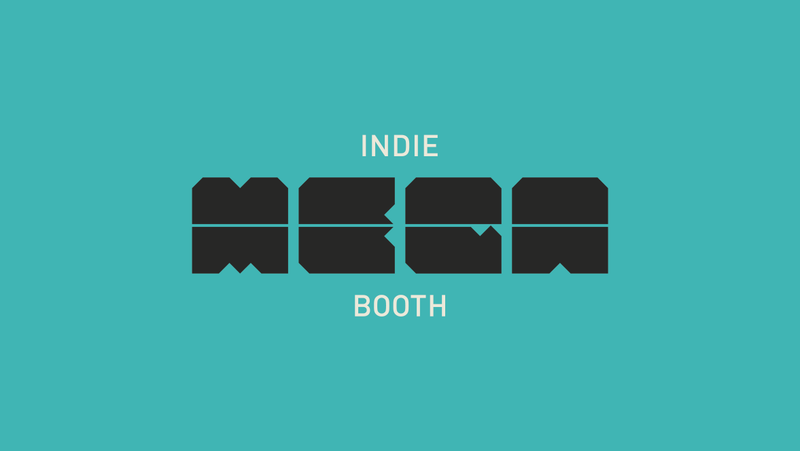 Lifeless Planet was selected to exhibit in the Indie MEGABOOTH at PAX Prime 2013 and 2014. The game got lots of positive buzz, including a tweet by my personal gaming hero Tim Schafer, and top mention in the Major Nelson podcast. The MEGABOOTH has been the largest booth at PAX Prime, packed with the best indie games of the year. 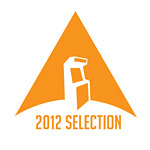 LUNARCADE Sydney 2012 featured "a collection of works that experiment with exploration. They let us probe game worlds with minimalist or avant garde landscapes, engage in experimental storytelling in a virtual space, and negotiate physical and social play in the ‘real world’...what forward-thinking artists and game designers around the world are creating in their attempts to redefine what it means to be a video game." 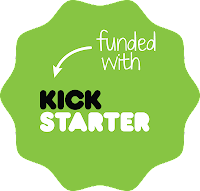 In addition to Lifeless Planet, other games included: Bientôt l’été, Dear Esther, and Memory of a Broken Dimension.